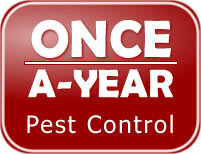 Service is designed to give you a pest free home for one year. It includes an eight (8) step thorough, clean and environmentally friendly treatment of the inside and outside of your home or office to keep pests out. Our once-a-year program is designed using the latest in mild, but long lasting products to maintain eight (8) defensive barriers in and around your home. All of the interior treatment is thoroughly applied out of reach and out of sight so as not to be exposed to detergents from general household cleaning or other elements that can cause a treatment to break down. 1. Treatment of surrounding mulch beds, bushes, trees, fences, any place that pests can hide. 2. A clear-drying liquid is applied around windows, doors, eves and other outside areas. 3. Specially formulated bait granules are placed on the soil and shrubbery area immediately adjacent to your home. 4. Treat exterior cracks and crevices with long lasting low dose pesticide dusts to prevent pest entry. 1. 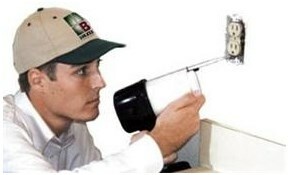 A special dusting agent is applied to selected wall outlets and light switch plates. This dust fills your wall voids and eliminates insects that travel the electrical wiring to enter your home. 2. The attic area is treated by hanging specially formulated no pest strips that provide long lasting protection. 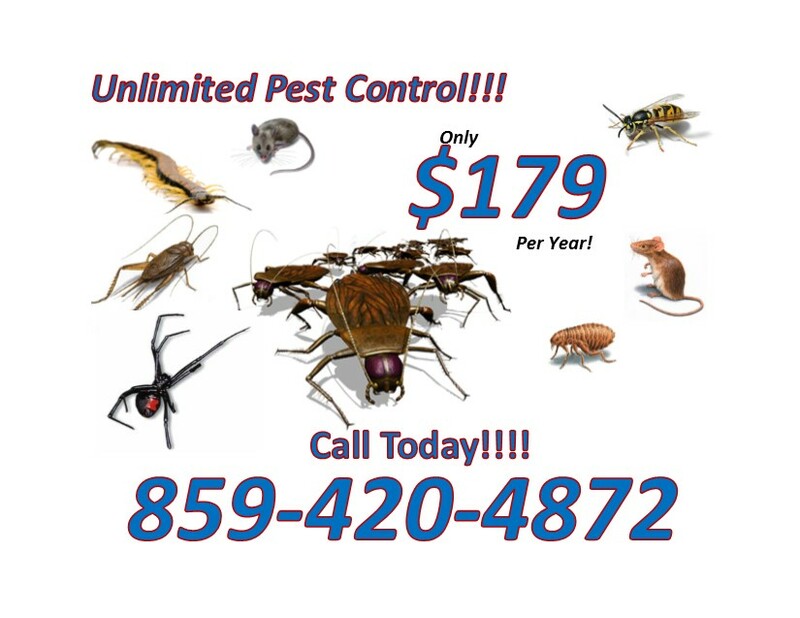 Kentucky’s excessive heat and humidity turn the attic into a breeding ground for unwanted pests. 3. A complete crack and crevice treatment is performed on all openings and voids in bathrooms and kitchen areas. 4. A dusting agent is applied to all pipes leading in and existing in your home creating long-term insect control. 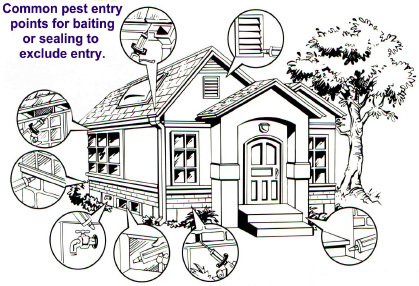 5.The last step is the treatment of all entryways (doors, windows, etc.) leading into your home. Our “NO PEST PROMISE” backs our once-a-year pest control. If you have a problem within the next year, we will return free of charge. Our aim is to give you a superior service at competitive or even lower rates.